A stimulating aerobic workout that incorporates a variety of different elements to tone and sculpt the body. 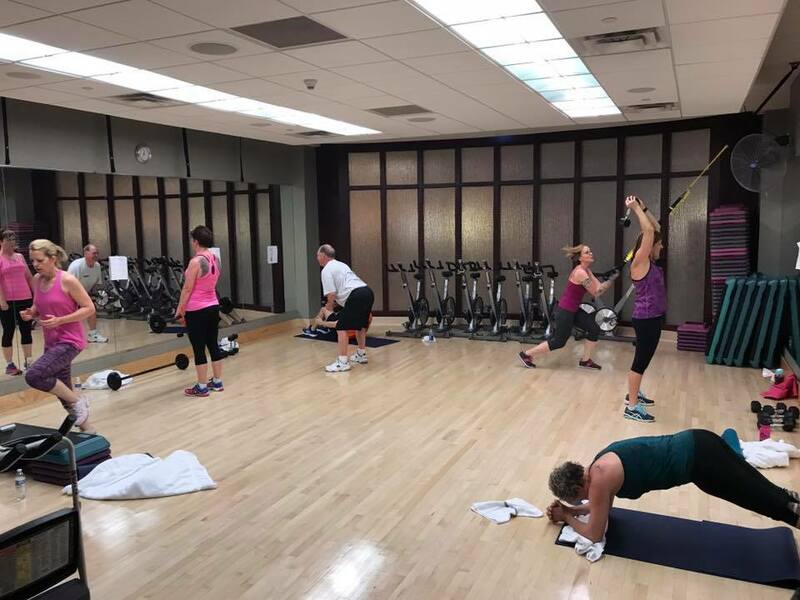 Beginners and athletes alike will improve muscular strength and endurance while using free weights, resistance bands, exercise balls, and step. Burning calories and having a blast doing it! Instructor: Charles or Matt S.